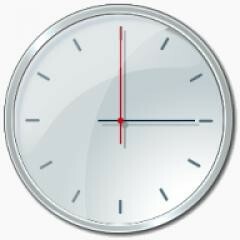 These two icons will be placed on your desktop, being a handy way to manage your computer faster. 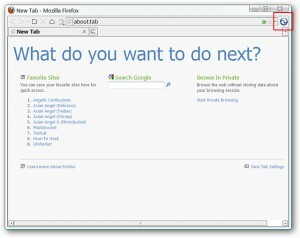 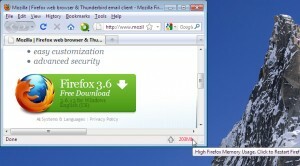 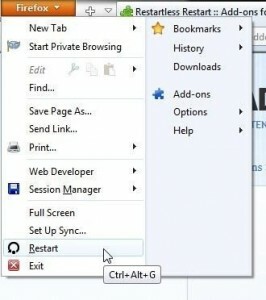 Restart your browser with this tool. 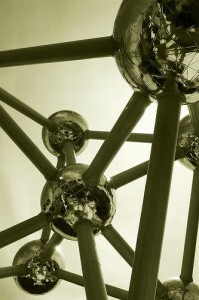 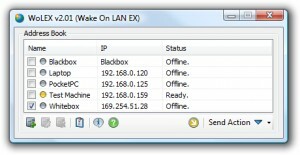 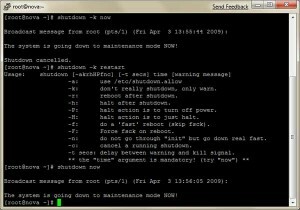 Wake-up, restart, and shutdown computers across a network or the internet. 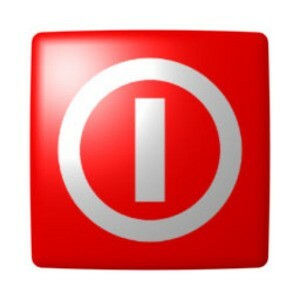 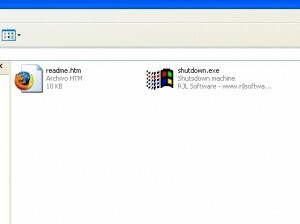 Shutdown or restart your computer with this tool. 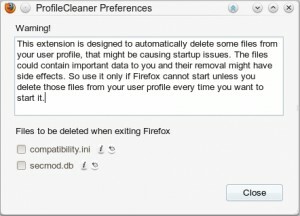 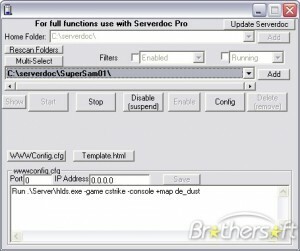 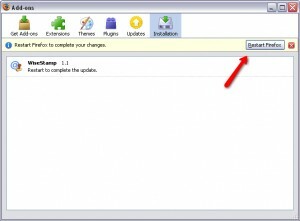 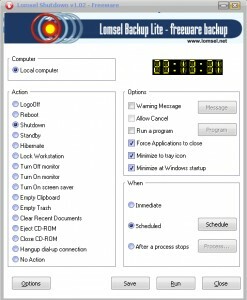 A tool that will help you shutdown, logoff or restart your PC. 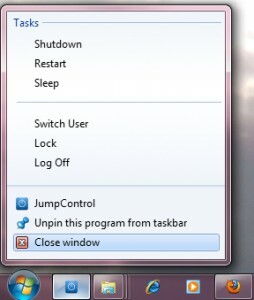 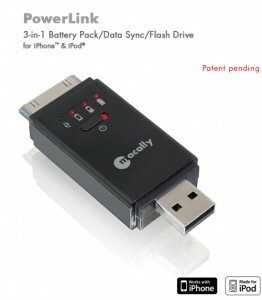 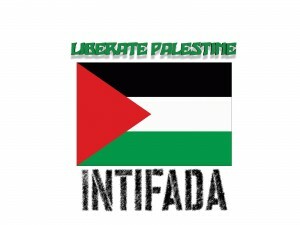 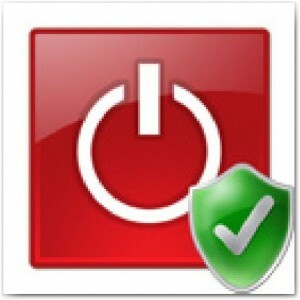 This is a tool for automatically shutdown, log off, lock down PC and to keep it locked down. 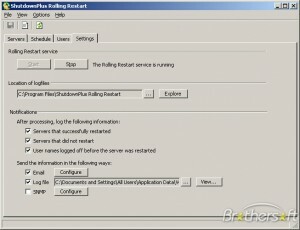 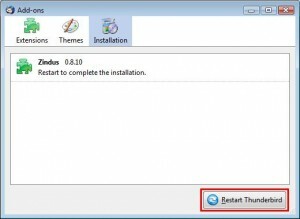 Restart your computer without the warning message. 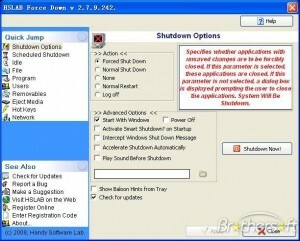 Shutdown in a few seconds. 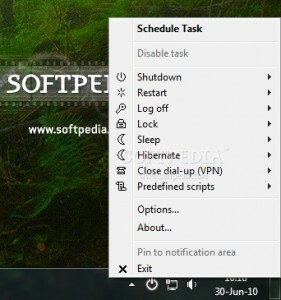 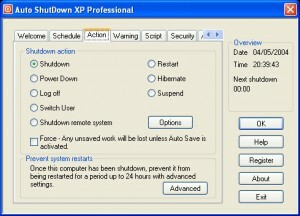 Fast and Smart Shutdown Windows by different ways. 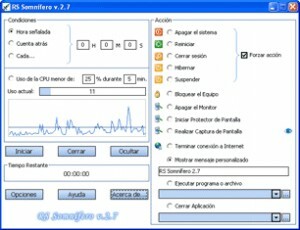 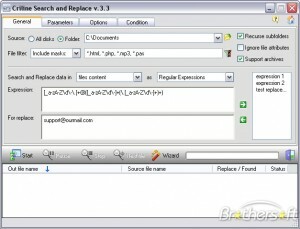 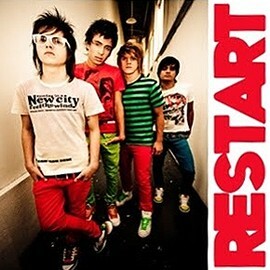 Restart your computer with this application. 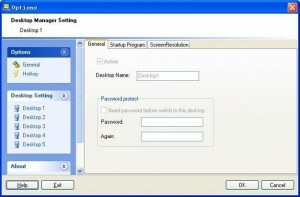 Allows you shut down, reboot your computer or log off. 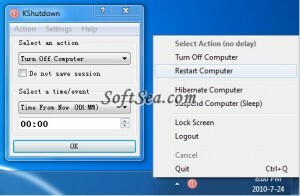 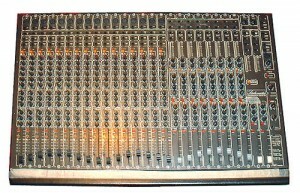 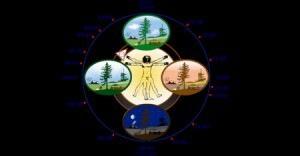 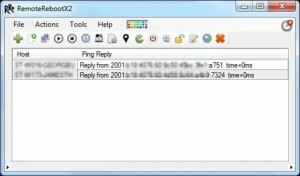 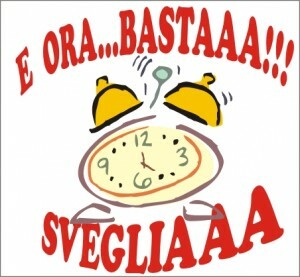 A simple tool which will activate an alarm or run a program at a certain time. 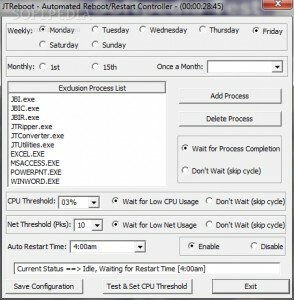 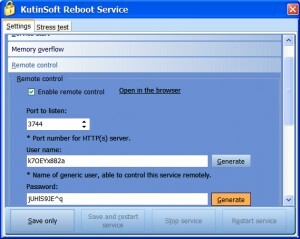 This software will enable you to schedule computer restart or shutdown, even for remote workstations.